Saddle up for the winter with Cowboy! Cowboy is light, flexible, and easy to slide on and off. This bit of footwear also sports some padding through the sole, so you can enjoy Cowboy all winter long. Cowboy will keep you cosy and comfy all winter long. 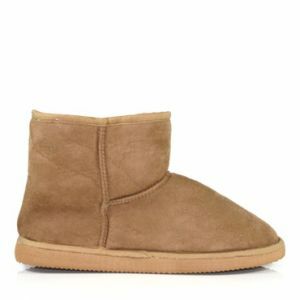 Put your feet up with these classic uggboot slippers. Cowboy is everything you could want in a slipper! For another great style, try Polar 2!